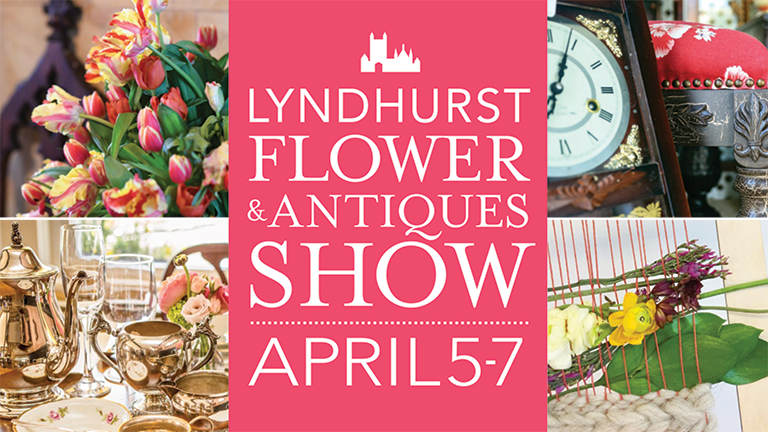 The Lyndhurst Flower Show is a rare opportunity for visitors to experience Lyndhurst filled with sumptuous flower arrangements created by the area's finest florists. The show kicks off with a special Preview Party on Friday evening, April 5th, co-hosted by the Garden Club of Irvington-on-Hudson. Enjoy drinks, hors-d'oeuvres, and entertainment while you get the first look at the wonderland of flowers throughout the mansion. 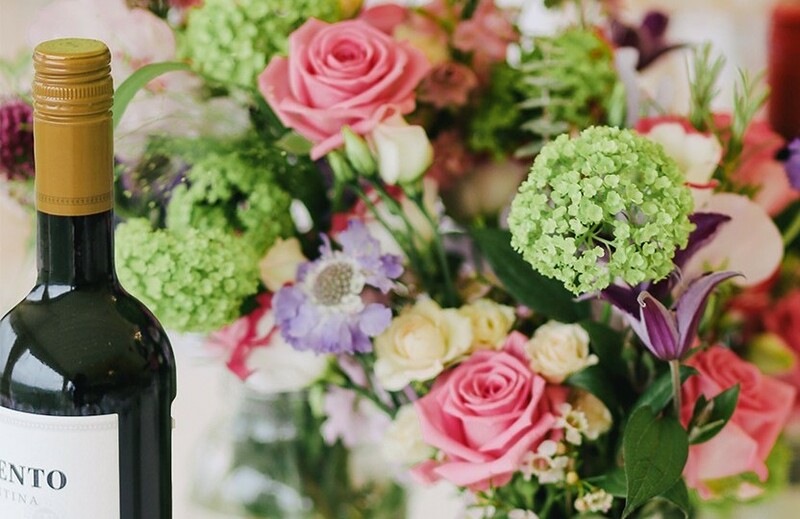 Talk with the floral designers about their signature styles, inspiration, and techniques. All proceeds from the Preview Party will benefit the restoration of historic fountains and perennials in the Lyndhurst Rose Garden. Sponsorship also provided by Destination Wine and Sunnyside Federal. MEMBERS - Lyndhurst Sustaining members ($100 and above) are invited to join us at no cost - to RSVP or check your membership status, please email mbekelja@savingplaces.org.